Date: Nov 10 2018, 9 a.m. Eligibility: Open to the public. Must be at least 16 years of age. Entry deadline: Thursday, November 8, 2018, or when the field reaches its full limit of 88 players. Requests to play with a friend or group will be honored. Entry fee: $30 (cart and green fees are additional). 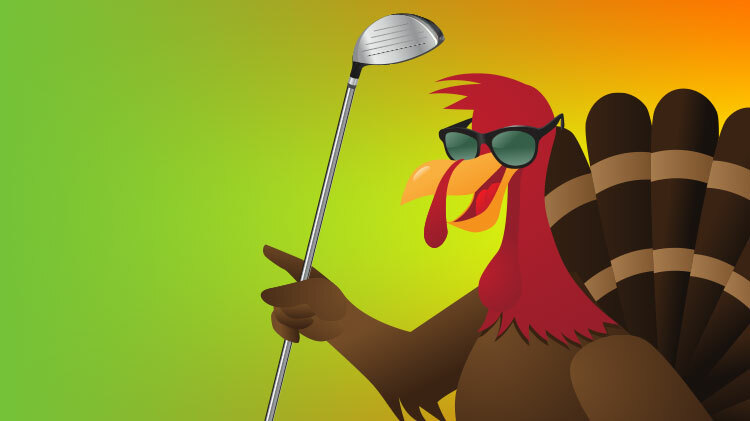 Every paid entry will receive a frozen turkey to take home!